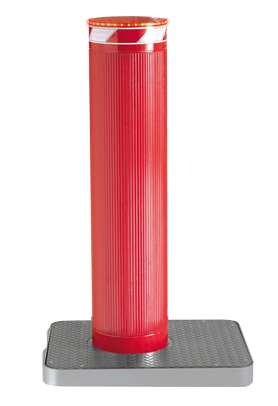 Current models are the result of over 20 years in the specific design and manufacture of automatic bollards. The M50 275/1200 bollards are recommended for use in any security sensitive sites where hostile vehicle mitigation is required. The M50 275/1200 bollards are available with a number of optional accessories that allow you to customize your system according to your security needs.